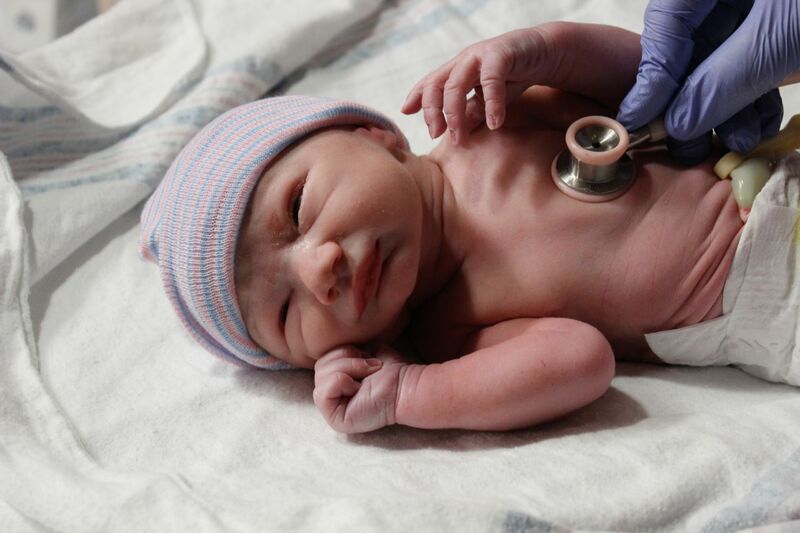 Our Michigan birth injury attorneys handle cases involving anoxic encephalopathy. Anoxic Encephalopathy is classified medically as a birth injury wherein the infant fails to receive ample quantity of glucose and oxygen to the brain. The lack of oxygen and vital nutrients results in a serious damage to the brain. This type of brain injury can be permanent and have lifelong effects on your child and the care needed for your child over his or her lifetime. Doctors and nurses are highly trained to recognize the common symptoms of anoxic encephalopathy. These include both symptoms before birth and at the time of delivery. If the condition is timely diagnosed, there are certain management measures that can be taken to minimize the injury or harm to the child. The failure to timely diagnose and treat a newborn with anoxic encephalopathy can give rise to a birth injury lawsuit for medical malpractice. To prove this type of case, it must be established that the child had anoxic encephalopathy, it was not timely diagnosed or treated, and if it was properly treated then the newborn would not have suffered any serious injury or harm. 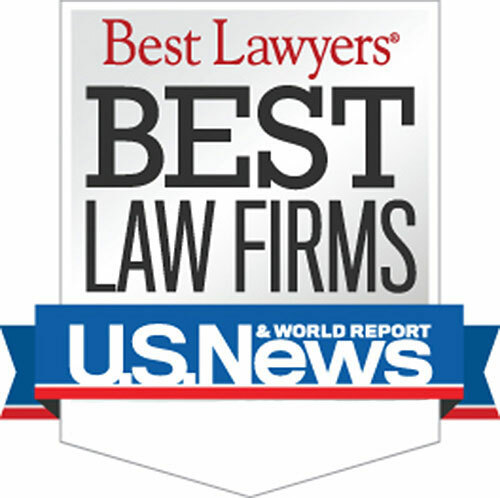 Who is the best Michigan Anoxic Encephalopathy Lawyer? The attorneys at Buckfire Law understand issues relating to anoxic encephalopathy. This allows us to get the best settlements for our clients. It is important to have an attorney not afraid to fight for you when you have dealt with any anoxic encephalopathy issue. Our experienced medical malpractice attorneys can help you recover damages for you and your child's pain and suffering. The settlements in these cases are very significant because the negligent medical providers must compensate both the child and the family for the lifetime of damages and for the necessary funds to provide the best care and education for the child. To learn more about how an anoxic encephalopathy lawsuit can help your child and your family, call our Michigan birth injury law team now at (800) 606-1717. There are no legal fees unless we reach a settlement and we pay all costs and expenses. If the case is unsuccessful for any reason, you owe us nothing. Remember, however, that there are strict time deadlines that must be met in order to file a lawsuit. Even if you have a case, and the deadline passes, your claim could be lost forever. This is why it is important to contact an attorney about your situation as soon as possible to learn what options you have.